Viton® fluoroelastomer resists chemicals and oil. Temperature range is -15° to +400° F. Durometer hardness is A75. Meets ASTM D2000/SAE J200. Color is black. Viton® ETP fluoroelastomer has greater chemical resistance.  Fit Baitjunkys Injectors, 4 or 7 Ounce.